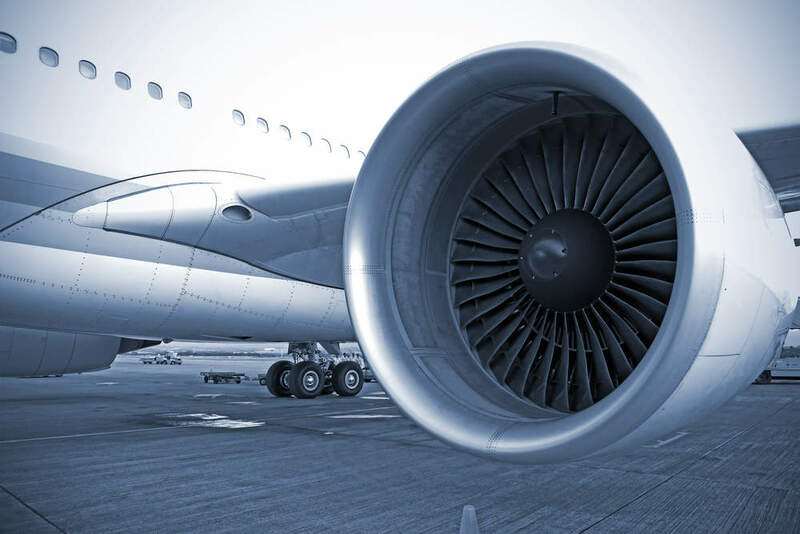 Park Controls and Communications Ltd (PCC) provides electronic solutions for customised flight test instrumentation, health and utility management, precision timing reference, power generation, and distribution systems for aerospace operations. PCC supplies control systems with full authority digital engine control (FADEC). 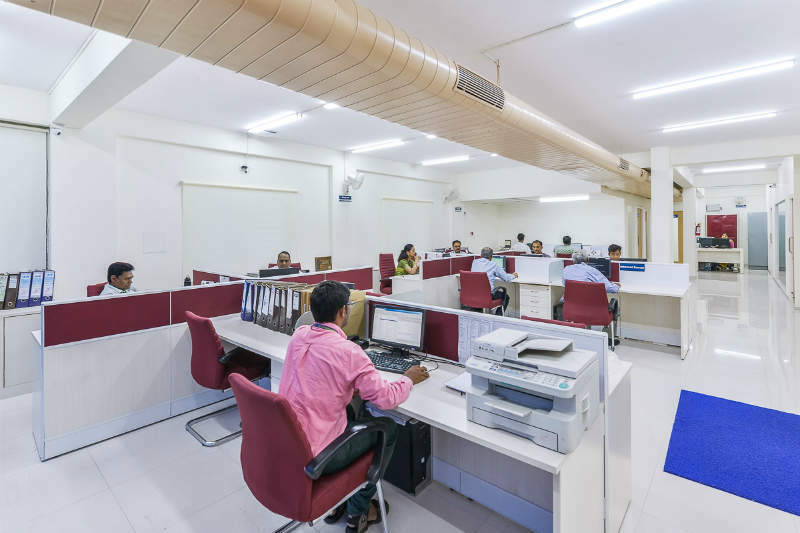 PCC carries out the design, development, production, supply, and maintenance of technology-intensive products, which are built according to specific customer requirements. 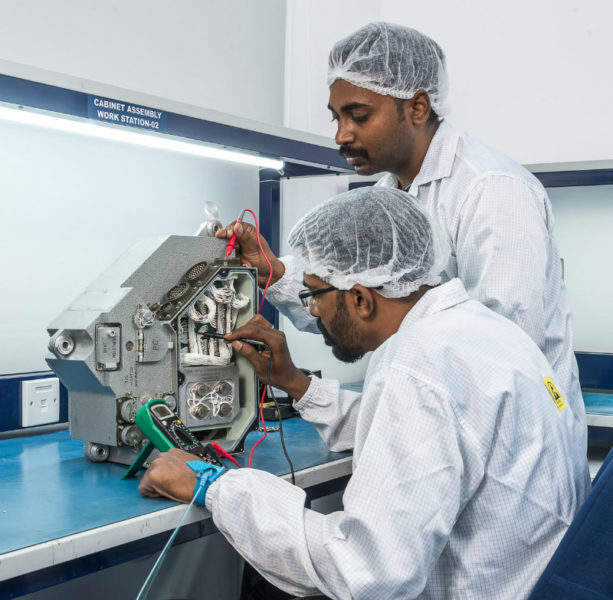 PCC is an approved R&D and AS9100D-certified company known for its highly skilled workforce. 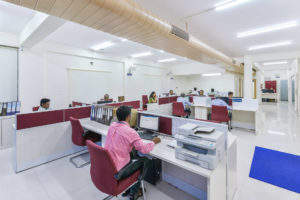 The company’s team has extensive expertise in analogue, digital and mixed-signal electronics, computer-aided design (CAD), mecotronics, as well as cable projects. PCC has supplied products designed for aircraft and naval carriers. 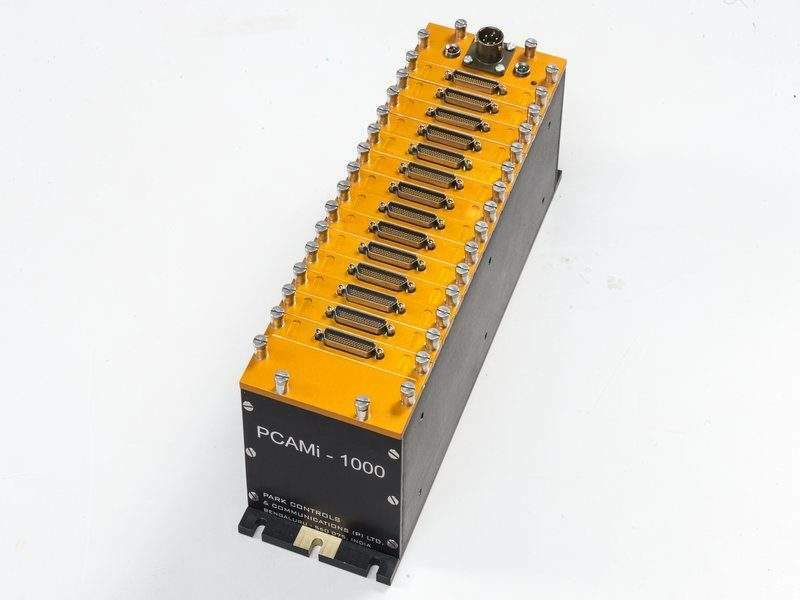 The PCAMi-1000 is a field programmable, flight instrumentation system used for the data acquisition of resistance temperature detector (RTD), thermocouple, pressure, and vibration sensor inputs. 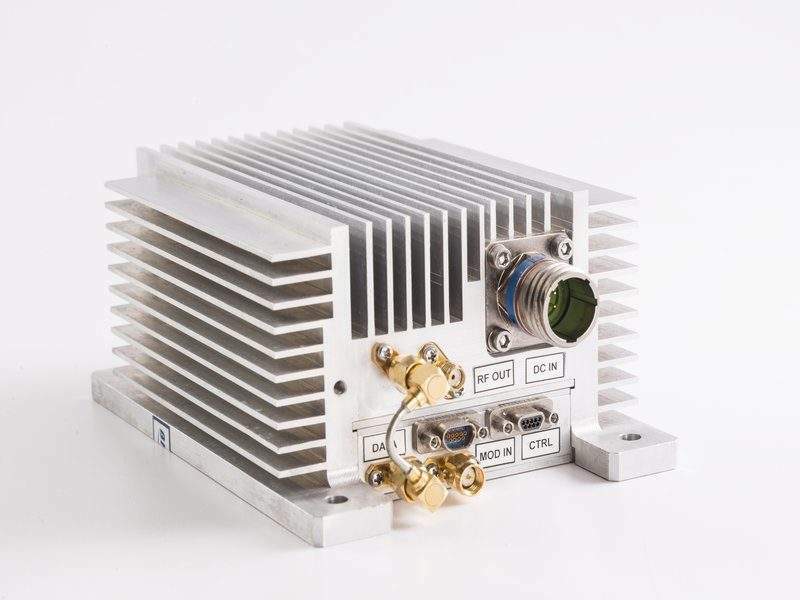 The instrumentation system collects data, video, and audio from any avionics bus with MIL 1553 and Arinc, which then encodes, encrypts and compresses during on-board recording or transmission-to-ground through telemetry RF transmitters / power amplifiers. Multiple units of the PCAMi-1000 can be distributed on master / slave architecture using ethernet in strategic locations. PCAMi-1000 is available in three, six, nine, and 13 user-slot chassis. It is configurable as a health and utility management system (HUMS) with customised and powerful cognitive-based data analytics package support. The precision time reference system (PTRS) series comprising grand master, master, slave, and boundary clocks ensure precision time measurements for reference from any Global Navigation Satellite System (GNSS) source, including GPS, Glonass, Eurosat, BeiDou, and the Indian Regional Navigation Satellite System (IRNSS). The PTRS employs precision time and simple network time protocols (PTP / SNTP) to ensure high precision time at 10-11 accuracy, across devices connected to a network with accelerated cold and warm boot capabilities. 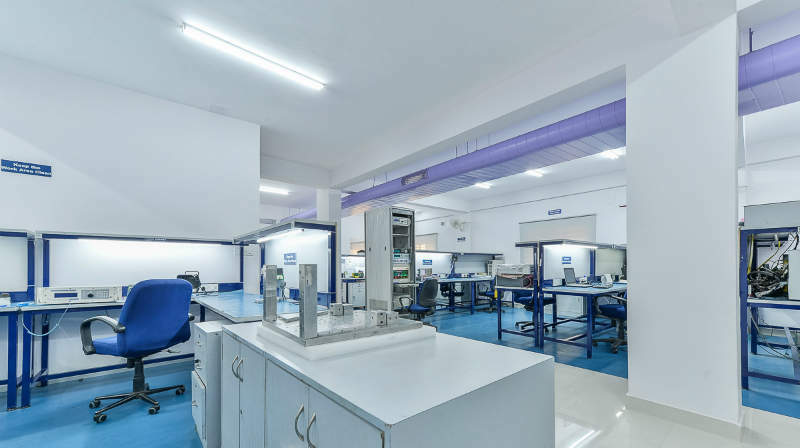 To extend the entire solution for all conceivable timing-related infrastructure requirements other complementary products specific to test and launch ranges are available, including programme clocks, displays, timecode readers, and video time inserters. 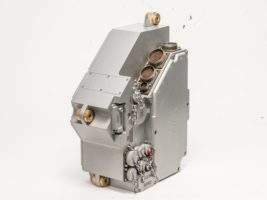 Control systems are custom-designed, manufactured, and supplied for a variety of applications such as guidance control electronics for bombs, turret control systems for military tanks, as well as generator and aero engine control units. 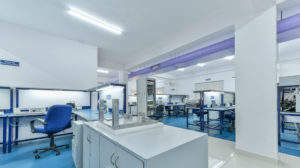 PCC produces systems according to customer requirements. 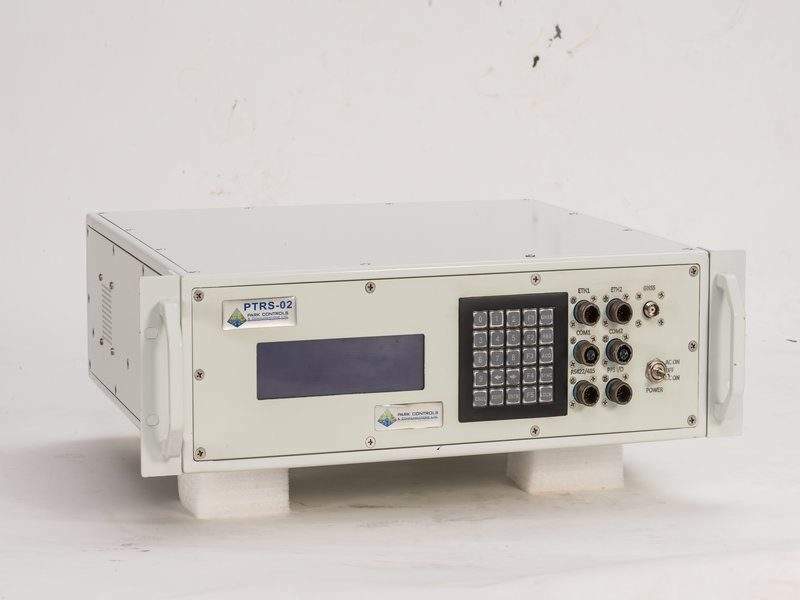 Telemetry RF transmitters with complementary power splitters and power amplifiers are field programmable up to 20W in units of 5W. The transmitters support modulation schemes such as pulse code modulation (PCM), frequency modulation (FM), and shaped offset quadrature phase shift keying (SOQPSK). They incorporate emerging low-density parity-check (LDPC) and space-timecode (STC) in S, L, C, and X bands. The enclosures of these compact units double up as heat drops, eliminating unnecessary weight and volume. 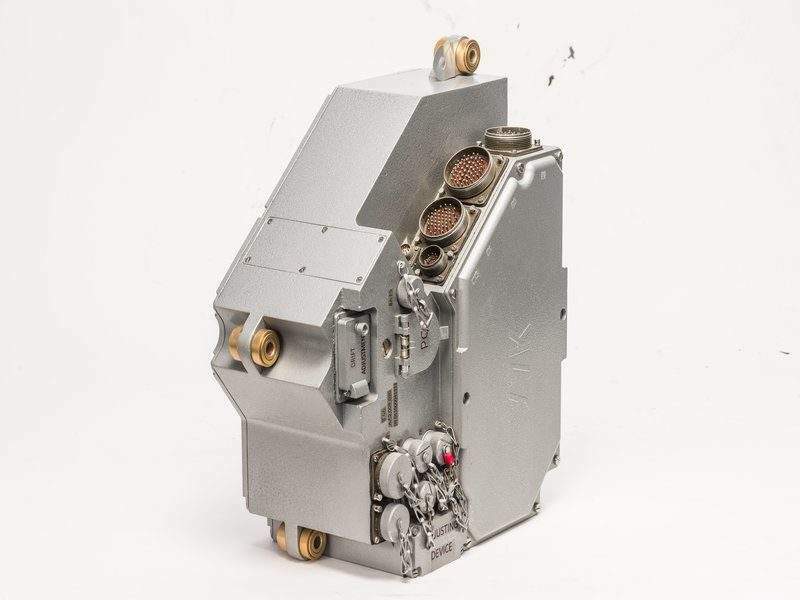 Single lever FADEC units support powerful airworthy diesel unmanned aerial vehicle (UAV) engines for controlling both throttle and propeller pitches with a suitable redundancy management system. 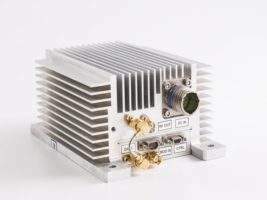 The FADEC warns when engine parameters exceed the safety limit and is integrated with the UAV / unmanned combat aerial vehicle’s (UCAV) MIL 1553B bus. The FADEC is available with cognitive-based data analytics support for pre-emptive alerts on engine-related faults. 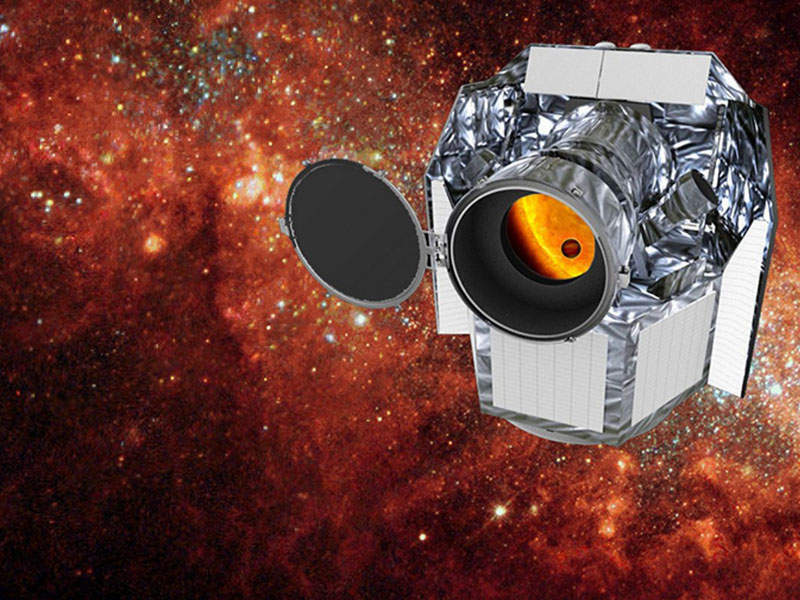 CHaracterising ExOPlanets Satellite (CHEOPS) is a space telescope being developed jointly by the European Space Agency (ESA) and the Swiss Space Office (SSO).